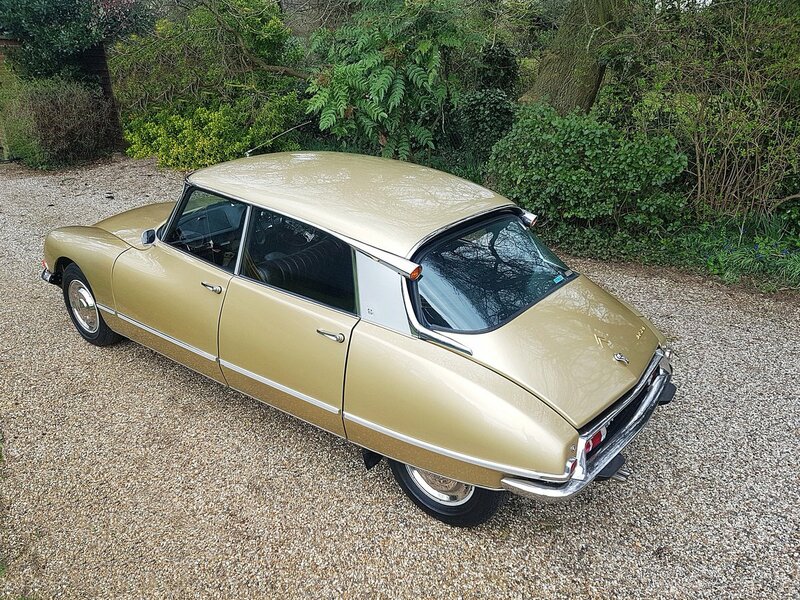 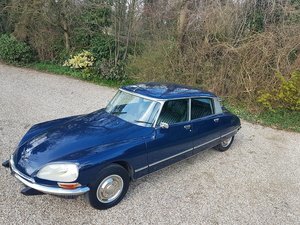 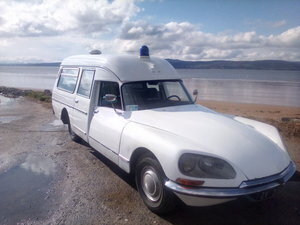 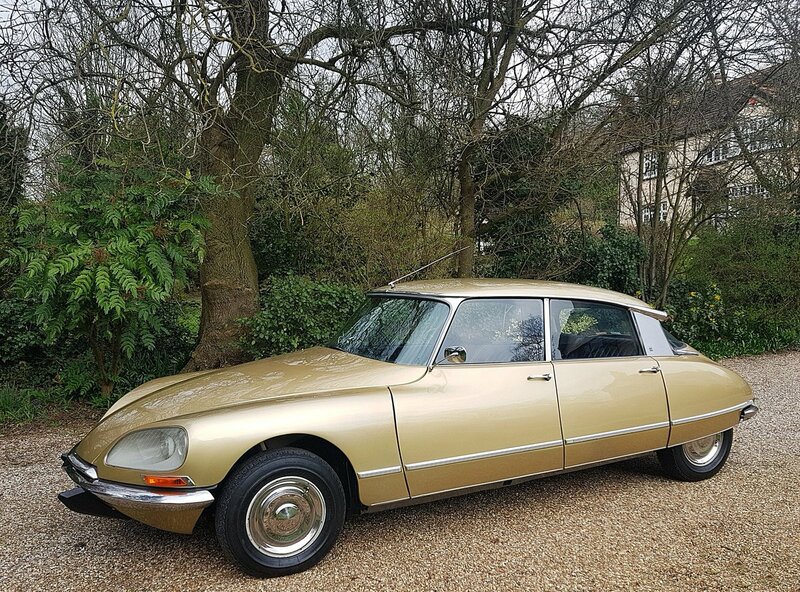 Extremely rare Citroen DS 21 Pallas, Right hand drive from 1969. 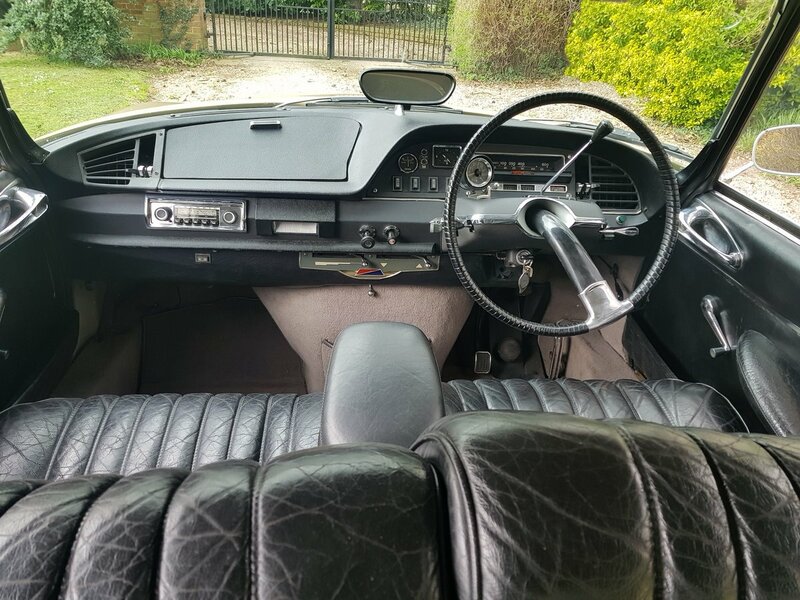 This particular car features the black old style "wave" dashboard which was only available for 12 months. 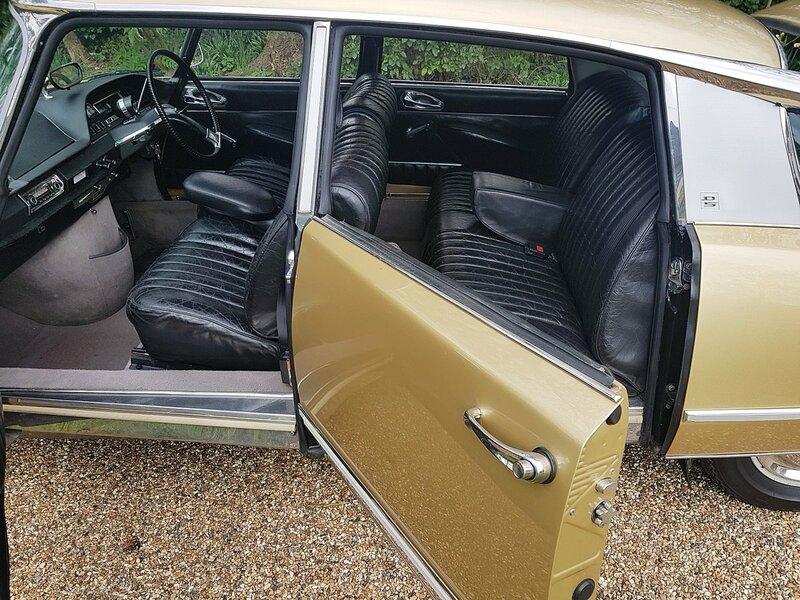 Imported from Australia in 2015 and in excellent condition, it features semi-automatic gearbox, tinted windows all round, period radio and original black leather interior with grey carpets. 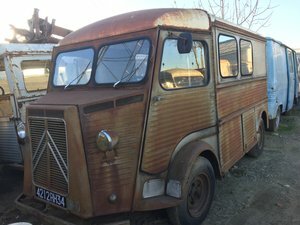 Green LHM fluid with hydraulic suspension spheres recently reconditioned along with most hydraulic components. 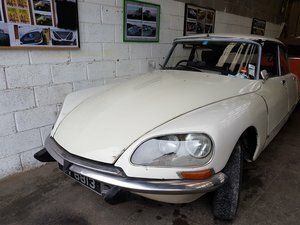 Good Michelin tyres all round, much work done over the last few years to ensure the car's reliability as a daily driver with many reconditioned pieces and some reproduction pieces including freshly rebuilt starter motor and engine mounts. 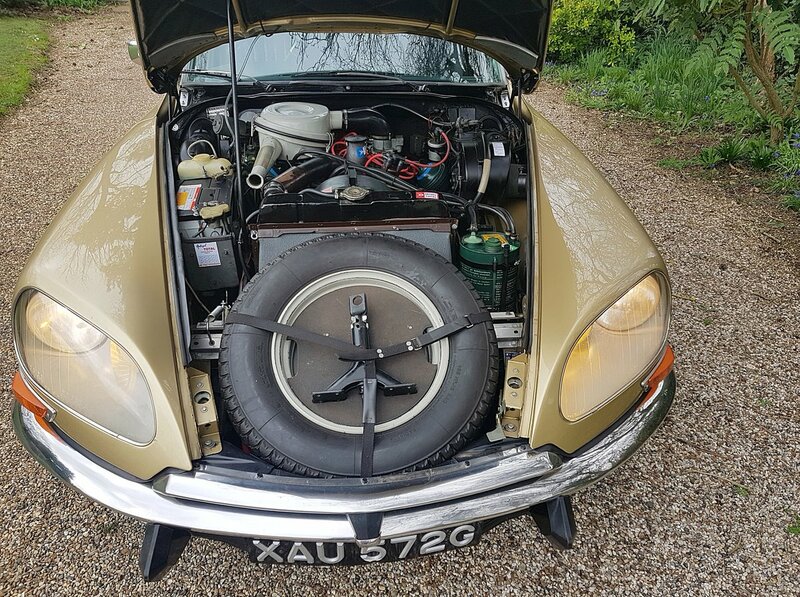 Stainless steel exhaust system with ceramic coated manifold and engine pipe. 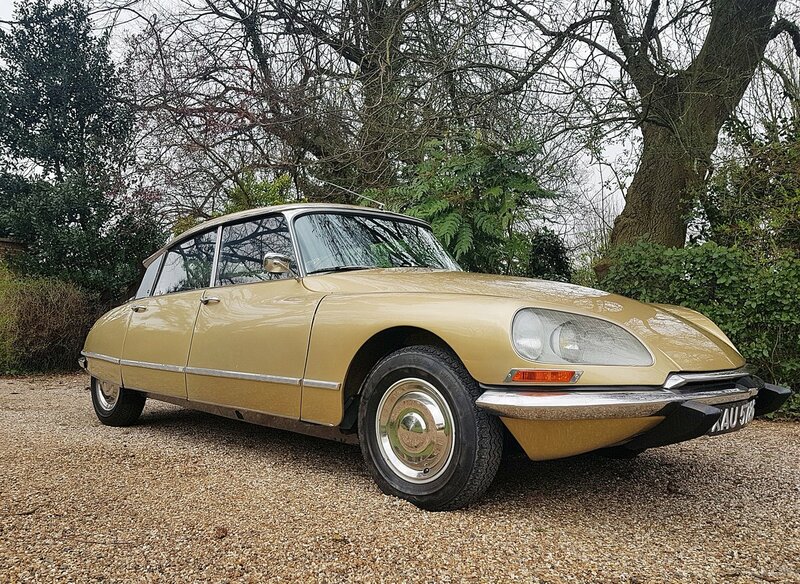 This is a car to jump in and enjoy with confidence as your daily commute or something a little more adventurous.Excellent condition inside / out and extremely thought after model with detailed history. 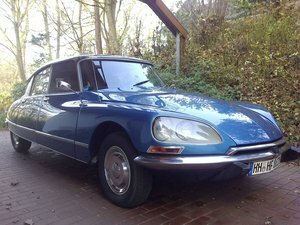 We are Citroen DS Specialist since 1999.